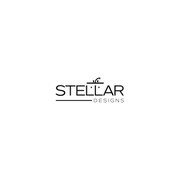 "fantastic logo design and service!" "It was a pleasure to work with Doddy through the design process. I received quick turnaround, effective communication and thoughtful iteration as a result of my feedback. "